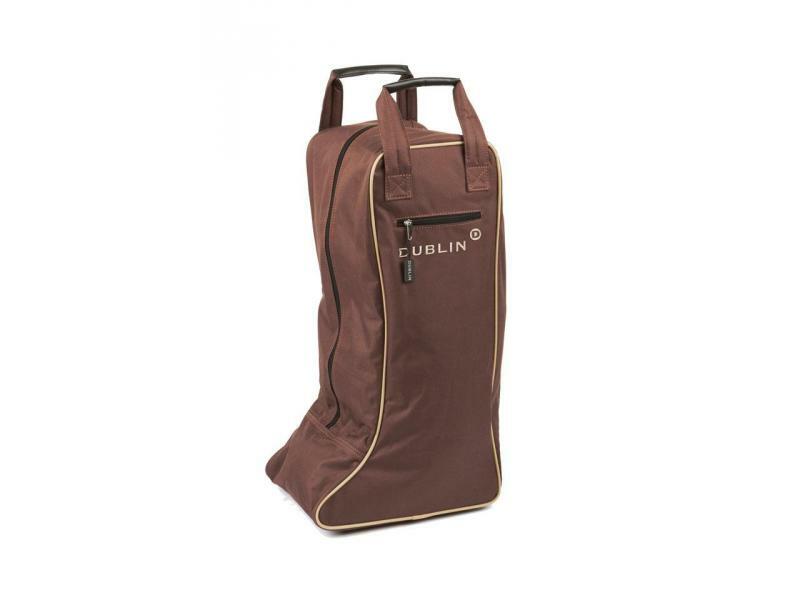 The handy Imperial Tall Boot Bag from Dublin is a great way to protect your boots when travelling to a show or even just storing them at the yard. 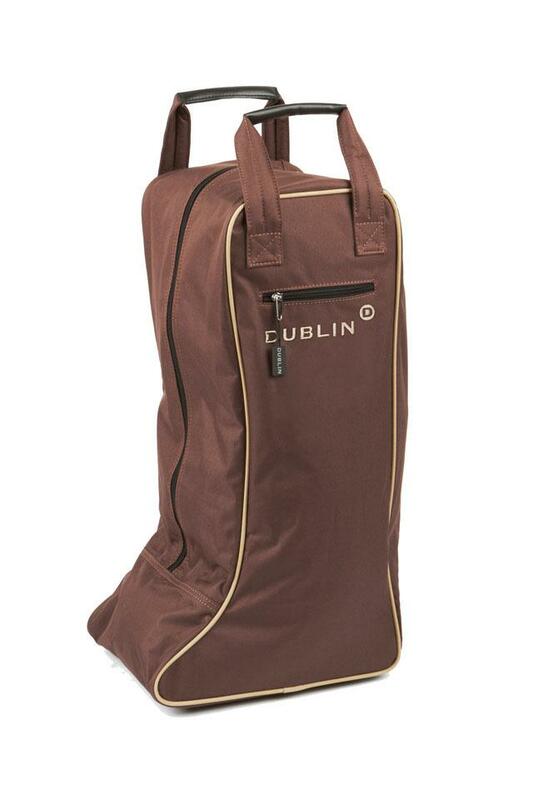 The brilliant Boot Bag features strong handles making it easier when carrying your boots, this bag will also keep your boots looking as good as new. 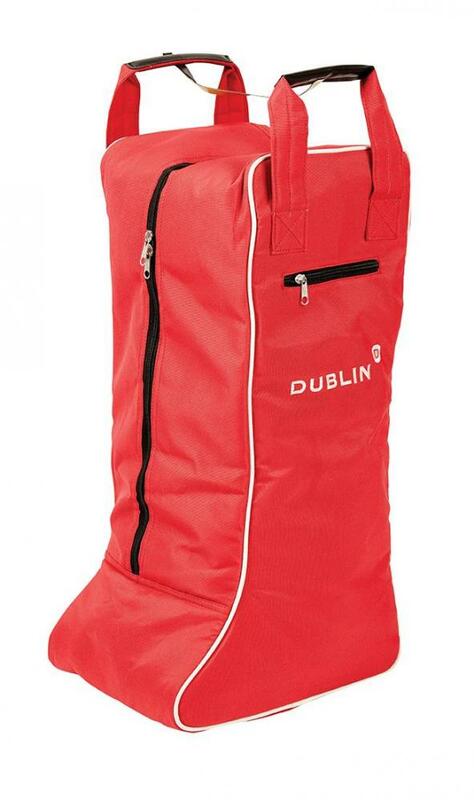 There are currently no questions for Dublin Imperial Tall Boot Bag - be the first to ask one!